Second Side is the result of a long friendship and countless hours shared in a studio by Sebastian (Digital eFIX) and Fabian (AUI). The result is impressive with their passion for melodies that go right into the fingertips and a bassline that force the body to dance with each track telling a story that youll never want to end. Its clear these two were infected by the PsyVirus at the end of the 90s and never got rid of it. 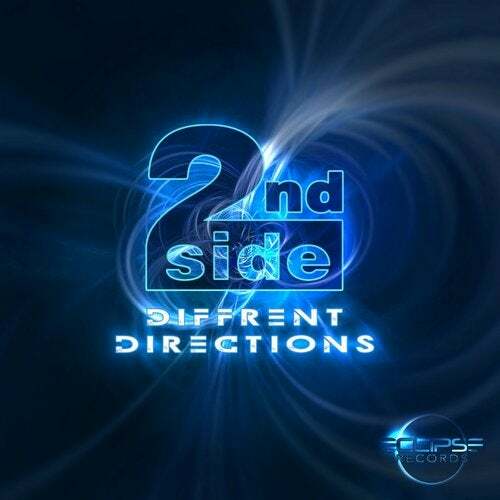 Their debut Different Direction Ep will be released with Eclispe Records July 2015.